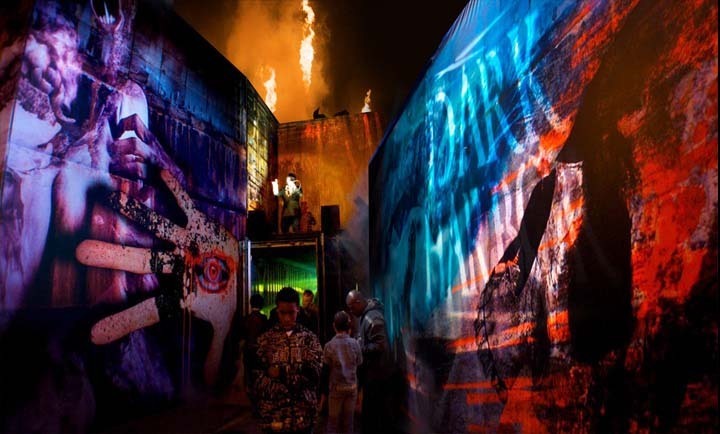 We've rounded up the best haunted houses across the city, from kid-friendly to truly terrifying. Get ready for a frightfully fun time. What's Halloween without a few good scares? 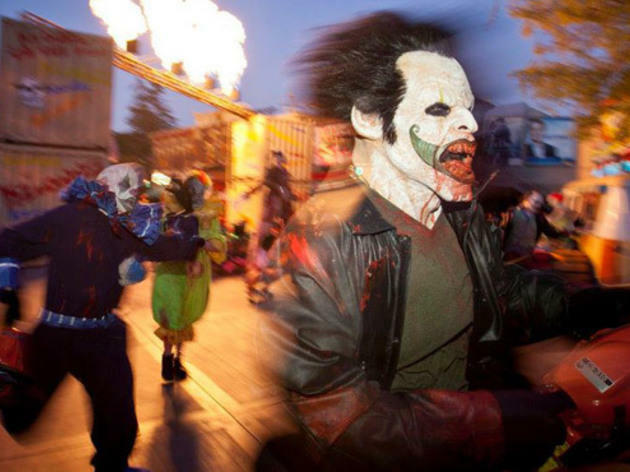 The city's best haunted houses run the gamut from big-budget theme park productions to more homegrown horrors. That doesn't even include the host of purportedly haunted places in LA. 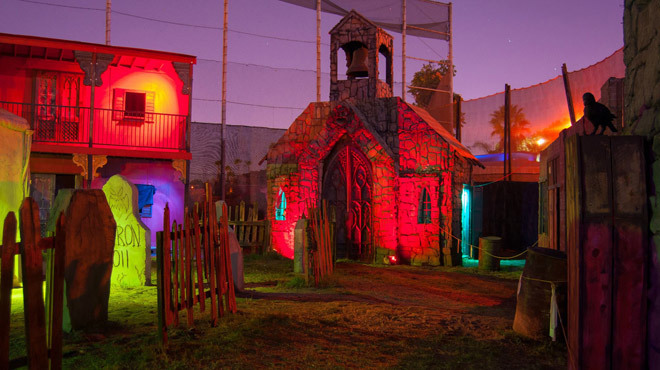 Little ones may want to stick to our picks for family-friendly Halloween attractions. 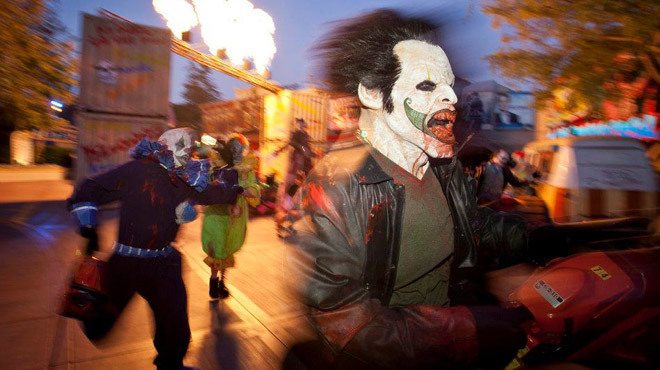 But for the rest of you adrenaline junkies, it's time to suit up at local costume stores and prepare for the thrills and chills in our list of LA's best haunted houses. Dodge ancient temple traps and creepy carnival clowns at Haunted Hollywood Sports (9030 Somerset Blvd), the seasonally sinister overhaul of an extreme sports compound in Bellflower A $30 general admission ticket will get you into three mazes, two scare zones and a pop-up nightclub, but do your part to fend off the zombie apocalypse with an extra $10 ticket for the chance to shoot zombies—no joke—at one of three tactical paintball and airsoft "killhouses." 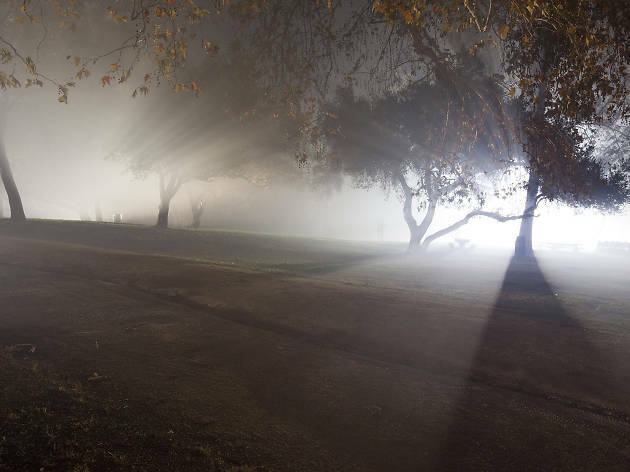 Not quite kid-friendly, this year's hayride digs up historical homicides—dubbed "the real"—and returns them to Griffith Park to haunt LA. 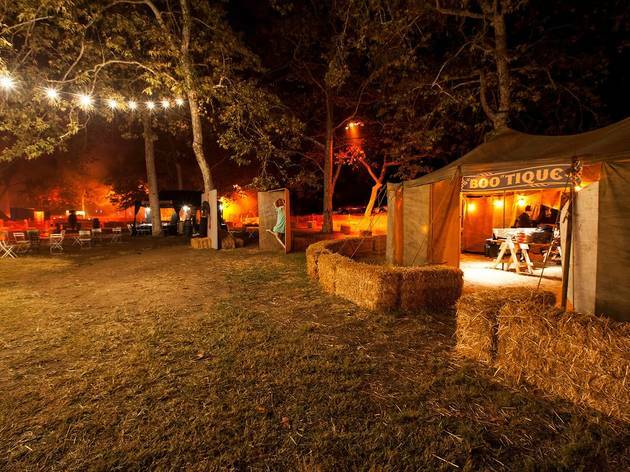 It's an actual hayride—a long one—and you'll get wet, although ponchos will be courteously provided. 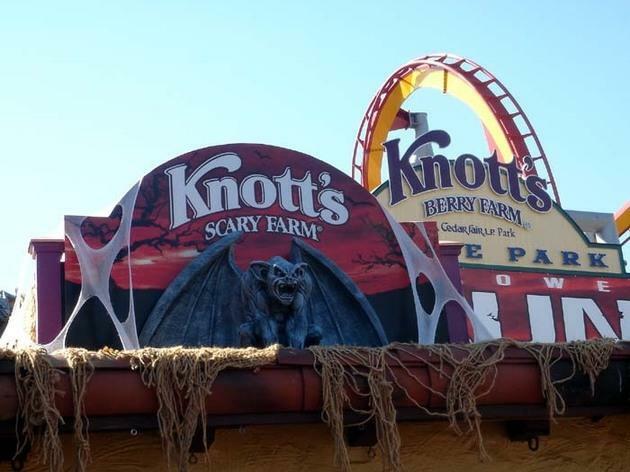 There's a pumpkin patch and "scary-go-round" for wee ones (and 'fraidy cats), as well as a pitch black maze filled with "demons and maniacs," and probably lots of frisky teenagers. 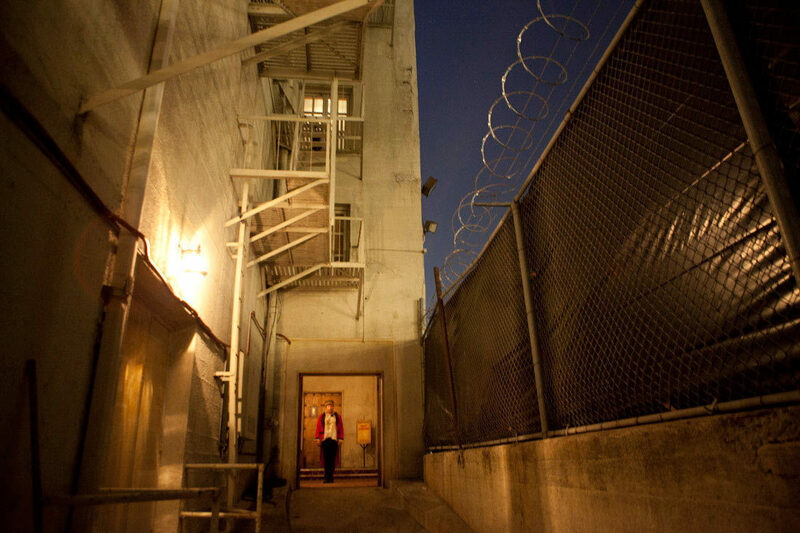 This haunted house takes place in one of the oldest buildings still standing in Pasadena's Old Town. Descend, if you dare, into the basement of the historical Union Savings Bank building (20 N Raymond Ave). Is it haunted? Perhaps: During the time the bank was open, reports of blood-curdling screams and odors of decay were reported with regularity. 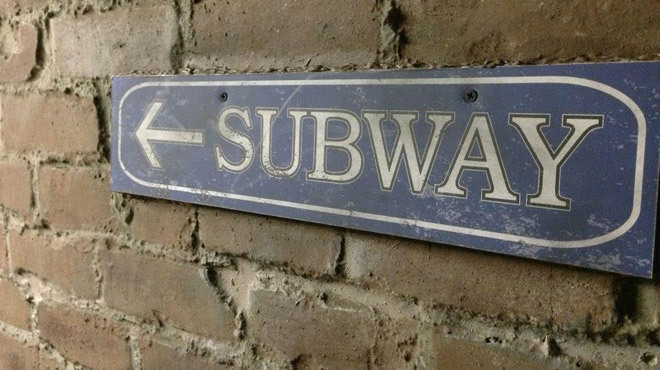 The basement has been sealed off for years... until now. 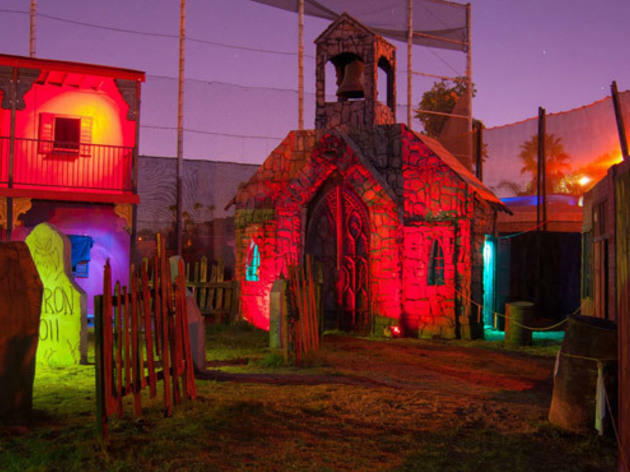 If that isn't intriguing enough, as an added bonus the walk-through is decorated with sets from movies—such as House of 1,000 Corpses and Haunted Mansion—and TV shows, including Buffy the Vampire Slayer, and, inexplicably, Crank Yankers. Also known as Knott's Scary Farm, the Halloween Haunt goes all out with more than 1,000 monsters roaming ten mazes, five "scare zones" and six live shows. 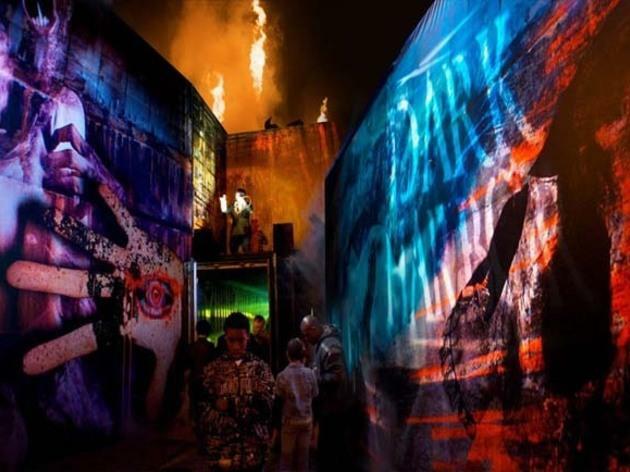 It's one of the largest (and oldest) Halloween events held at a theme park. If you don't think you'll last long enough to hit every single attraction, may we suggest Uncle Willy's Slaughterhouse maze (can you guess what kind of meat he serves at his BBQ?) 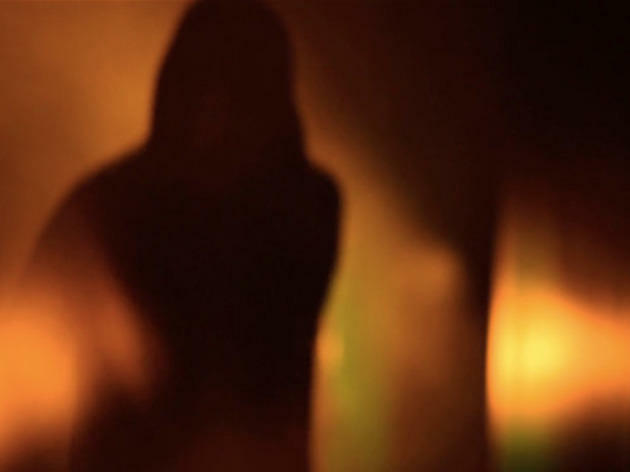 and Delerium, which is essentially just a cacophony of screams and deeply disturbing nightmare visions. More so than the city's other haunted attractions—even those at big tourist parks—the one at Universal Studios feels a bit over-branded. Many of its mazes are based on franchises, such as AMC's The Walking Dead, The Texas Chainsaw Massacre and Insiduous (what a coincidence, just in time for the sequel). They do make for some pretty fun walk-throughs, but there's something about that level of corporate partnership that just ceases to be scary. So, it makes sense that the attraction we're willing to give the biggest break to is "Bill & Ted's Excellent Halloween Adventure," a belly laugh-worthy musical comedy show that's a welcome break from all the overly-produced horror. 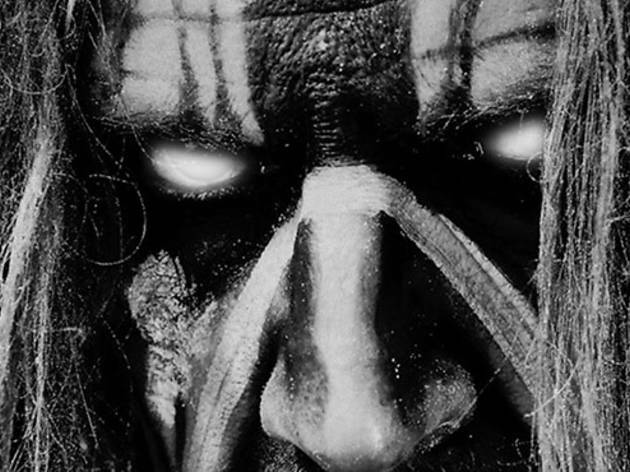 The only thing better than a haunted attraction is a haunted attraction on a giant boat. You'll find all the usual horrors here—fog, mazes, and now with 33% more monsters!—as well as a vintage Ferris Wheel and a full bar. 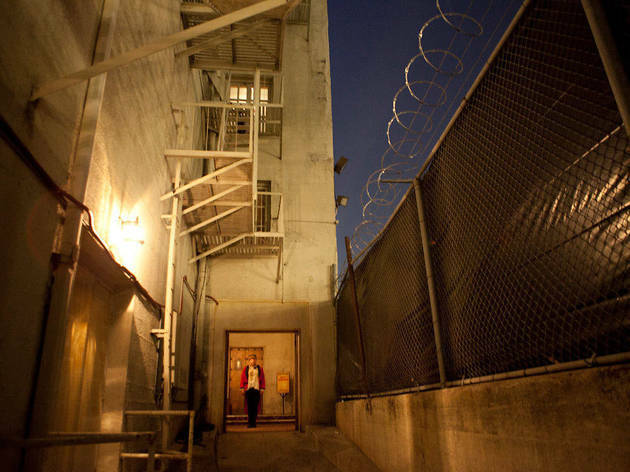 What sets Dark Harbor apart is its use of its surroundings; the dark, cramped confines of the Queen Mary are already pretty spooky even without monsters—just be prepared to climb a lot of skinny staircases. There's also an R.I.P. Lounge (see what they did there?) if you're looking for a first-class experience (fewer monsters, more booze, made-to-order taco station). 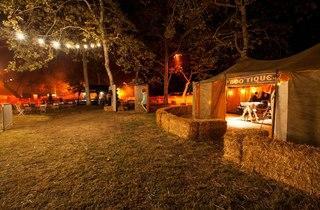 Tip: Arrive before 8pm for $20 "Happy Haunting Hour" tickets. Who better to create a haunted attraction than the producers of horror films such as Paranormal Activity, Sinister and Insidious? 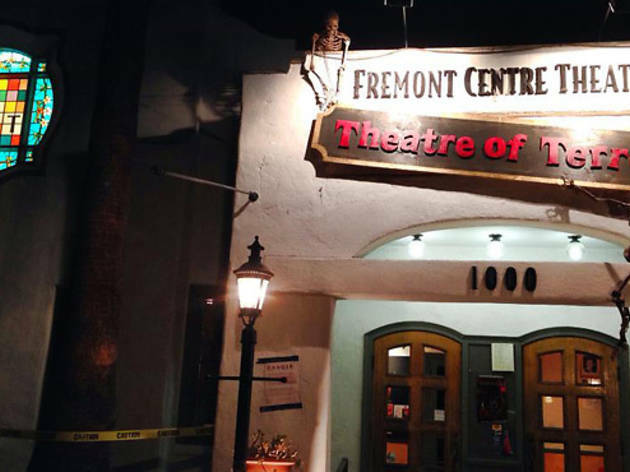 Located Downtown in the 89-year-old Variety Arts Theatre (formerly the Playhouse, whose stage was graced with the likes of Laurel & Hardy and Dorothy Parker), this year's fully immersive haunted house recreates the dystopic future of The Purge. 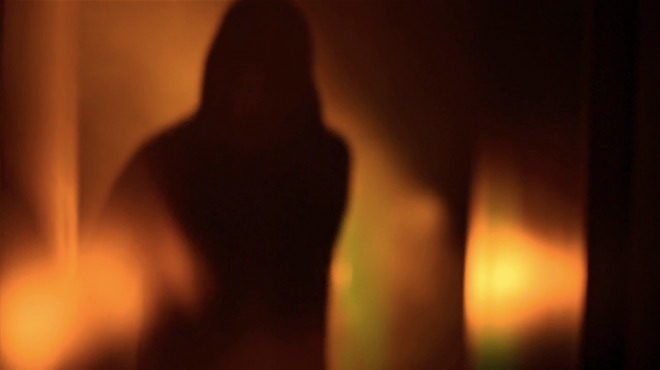 All crime will be legal—just pretend, we hope—at "The Purge: Fear the Night." Note: If you're claustrophobic, you may way to say away—sometimes it's a purposely tight squeeze. 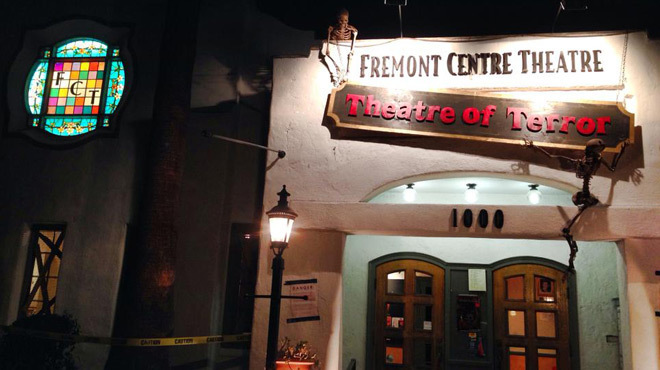 South Pasadena's small-town charm isn't all that terrifying, but that'll change after the Fremont Centre Theatre—which insists its building was once a morturary—hosts its haunted production. Patrons of the Theatre of Terror will be subjected to a "final killer production" from deranged director Maxwell Wyczeck, who returns after burning to death in the theater 50 years ago. 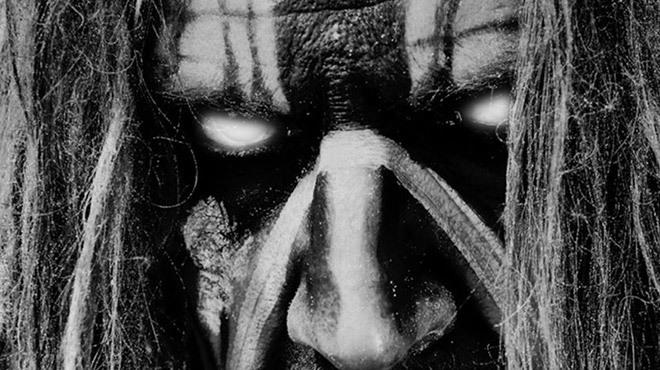 Rest assured that your tortured screams won't actually greenlight Mr. Wyczeck's next feature, but they will benefit the South Pasadena Arts Council. No killer clowns, no chainsaws, no gore; just you, a flashlight and whatever else is lurking in the dark. Alone takes equal parts interactive theatre and psychological haunting to craft a solitary experience of survival in the dark. 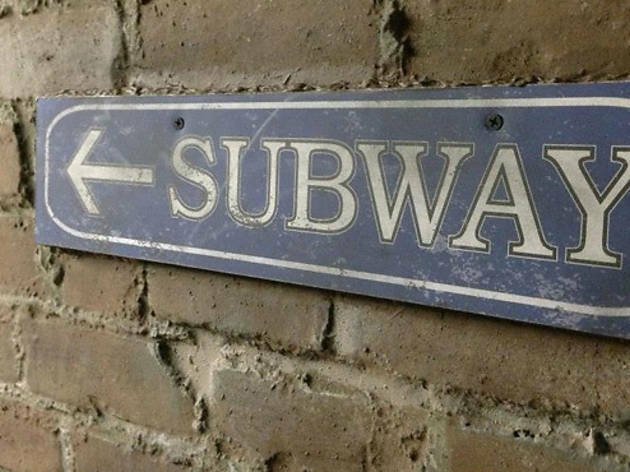 The whole thing takes place underneath a freeway interchange Downtown—where no one can hear you scream—in the basement of a former Odd Fellows temple (1828 Oak Street). Just make sure to wear comfortable shoes; you'll need them to run.